At some point, people in all stations of life have been at the end of their tether. There are times when we harped on our misfortunes, desperate to escape such tumultuous reality. However, we can’t disregard the fact that there are things in our lives that seem bound to happen. These philosophies are the core of Moon Lovers: Scarlet Heart Ryeo. Moon Lovers: Scarlet Heart Ryeo is a period drama based on the Chinese novel Bu Bu Jing Xin which revolves around the story of a 21st century woman named Go Ha Jin (IU). She works at a cosmetic company until suddenly she gets transported back to the Goryeo era in the body of Hae Soo, the sixth cousin of the 8th prince’s wife, Lady Hae. 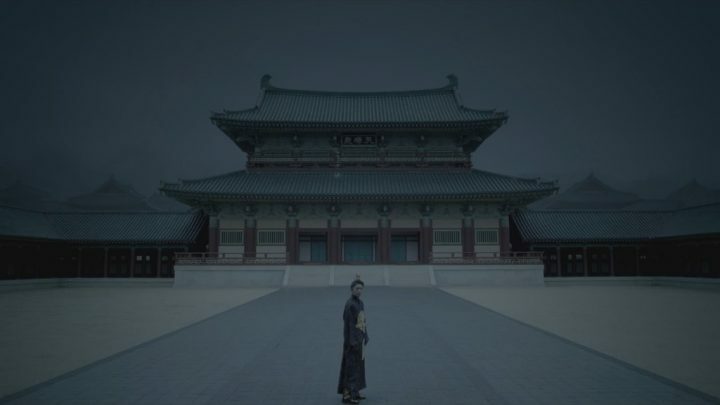 She then finds herself entangled with the sons of King Taejo (founder of Goryeo) — the drop-dead princes of the Goryeo dynasty, should I say — namely 4th Prince Wang So (Lee Joon Gi), 8th Prince Wang Wook (Kang Ha Neul), 3rd Prince Wang Yo (Hong Jung Hyun), Crown Prince Wang Moo (Kim San Ho), 9th Prince Wang Won (Yoon Sun Woo), 10th Prince Wang Eun (Byun Baek Hyun), 13th Prince Baek Ah (Nam Joo Hyuk), and 14th Prince Wang Jung (Ji Soo). Cliché as it may appear to be, but no, Scarlet Heart: Ryeo is not your ordinary time travel narrative, as I’ll soon explain. This drama generated much international buzz prior to its broadcast due to its star-studded cast; it was even reported to beat Descendants of the Sun as the most expensive Kdrama ever sold to China. Well, I initially worried when I heard that it’s going to be pre-produced (partially because of the trauma Cheese in the Trap gave me and partially considering that pre-production has drawbacks), but the idea surprisingly worked out favorably with Moon Lovers: Scarlet Heart Ryeo. 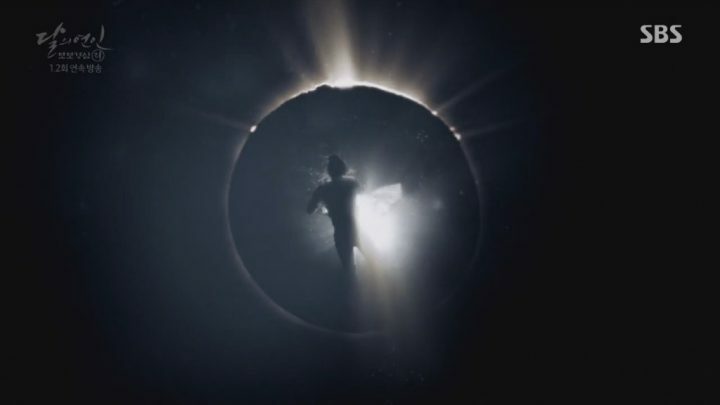 It might not have hit high ratings domestically, but it attracted a vast number of viewers overseas, commending the drama’s high production quality. A perfect blend of fiction with a substratum of historical facts. Moon Lovers: Scarlet Heart Ryeo as a whole was a perfect blend of fiction with a substratum of historical facts. 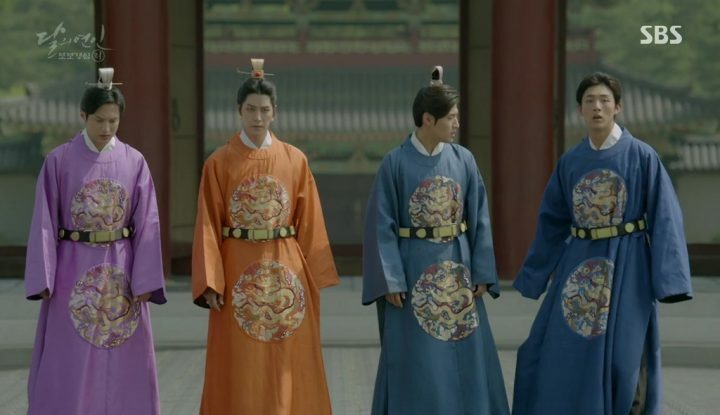 And since it was 100% pre-produced, you can clearly see its well thought-out storyline and refined execution — from the introduction of characters, to the character development (especially when the political affairs start coming to a head), to the burgeoning romance between Wang So and Hae Soo. I can’t remember a moment when my excitement had toned down with this drama. Every episode has something in store for the viewers to anticipate. I, who am not keen in history, even got intrigued to delve into Korean annals to grasp a deeper understanding as the drama tackles its political tangles. I also have nothing but praise for all the actors and actresses who portrayed their roles very well. 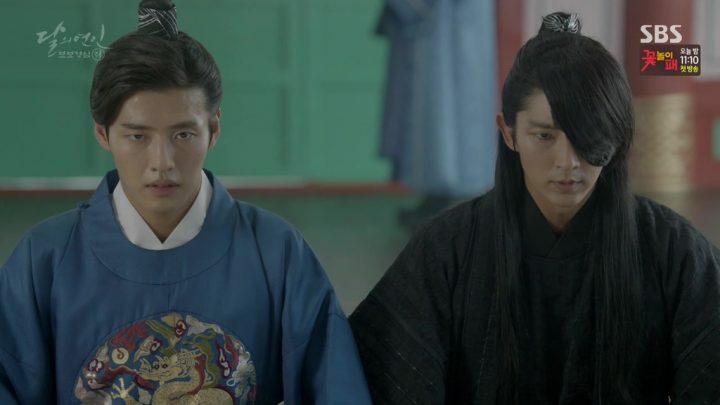 Moon Lovers: Scarlet Heart Ryeo has an overflowing number of characters and I honestly thought beforehand that it’s rather unnecessary (the princes alone were already way too much to handle). However, you can already justify each role and see the clear distinction between each character right from the very first episode. This goes for not only the leads but the supporting cast too. Otherwise, who would imagine the absence of Princess Yeon Hwa and the streak of vanity in her character? 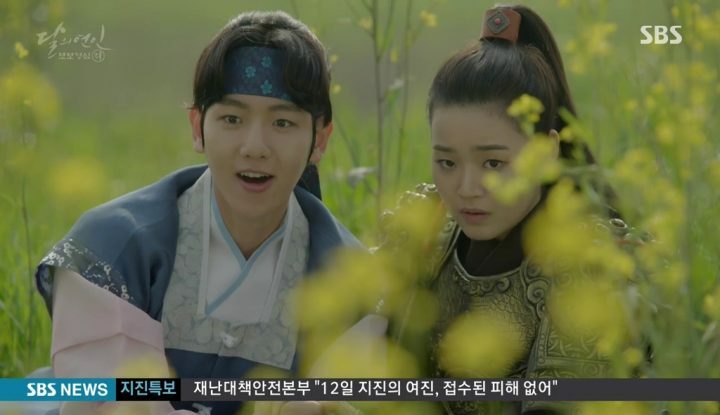 Or will you be able to forget Soon Duk’s unwavering love for 10th Prince Wang Eun? It gave me quite a turn as I watched how all the characters underwent great transformations during the progress of the drama. Although I feel that Moon Lovers: Scarlet Heart Ryeo is close to perfection, there are still aspects of the drama that were confusing. For example, it would normally take some time for a time traveler to overcome the state of bewilderment and identity crisis, but it was very astounding that Hae Soo managed to accept her odd predicament so easily. Also Queen Yoo’s stiff reception towards Wang So seemed very unnatural. She didn’t even manage to acknowledge him as a son until her last dying breath (no, I don’t consider touching Wang So’s scar as a sign of her acknowledgement). Hadn’t it ever been her dream to see her sons inherit the King’s throne? I’m still wondering what made her harbor such great disfavor towards him. I was anticipating for remorse to stir her heart in the end and for her to show even an ounce of repent for her folly, yet I’ve only witnessed her die without being able to explain anything, leaving Wang So in terrible agony. 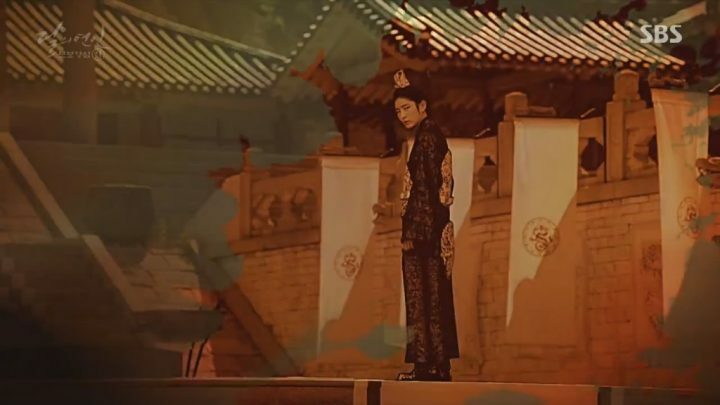 My only big objection in Moon Lovers: Scarlet Heart Ryeo was when it was revealed that Hae Soo was the root of all the political affronts that happened in Goryeo. 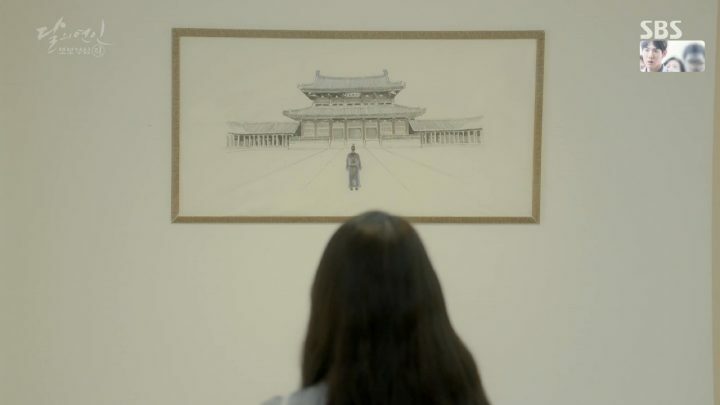 As I brood about it, it started during the time when she had that vision about Gwangjong, the future king of Goryeo. Hae Soo jumped to conclusions and relayed a wrong idea about Wang So to Wang Wook. I was irked when she made those abrupt assumptions. Then all hell broke loose when Wang Wook started acting out because of that disclosure, leading him to chase and manipulate his brothers. Although Hae Soo’s vision was a major turning point in the drama, it was hard to accept that it made all the turmoil point back at her. I mean, she’s the heroine after all. And I never saw that heart-breaking ending coming. But then again, it all falls back on the fact that there’s no way history can change. Still, I’m thirsty for a proper closure! 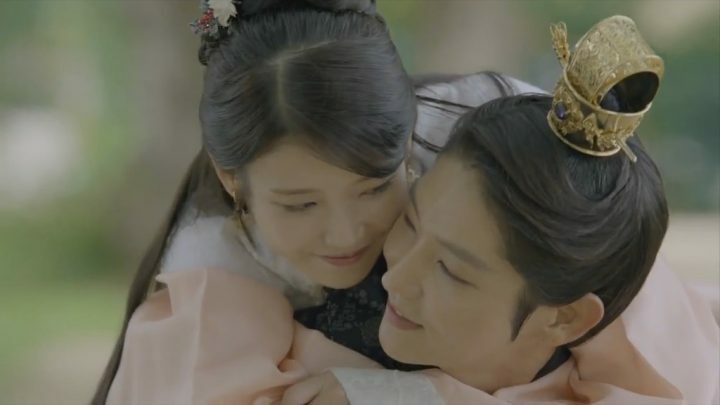 Moon Lovers: Scarlet Heart Ryeo is indeed one of the superb dramas that I’ve watched — extraordinary enough to put me at the edge of my seat and make me feel a variety of emotions that I never had when watching other dramas. There was never a point when the plot watered down. If you’re in dire search of a drama to put you on a great adventure, then Moon Lovers: Scarlet Heart Ryeo is a must-see!